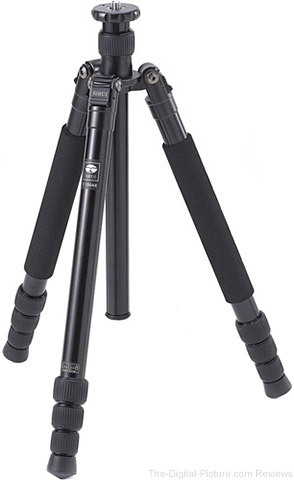 For a limited time, B&H has the Sirui T-1004X Traveler Aluminum Tripod available for $69.99 with free shipping. Regularly $119.99. 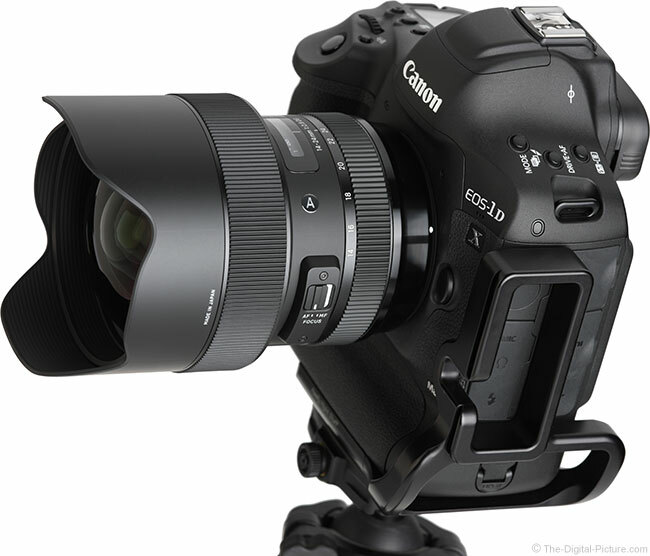 B&H has several Used Zeiss Otus 85mm f/1.4 Lenses for Canon/Nikon in its inventory with savings of 15-20% compared to purchasing new. 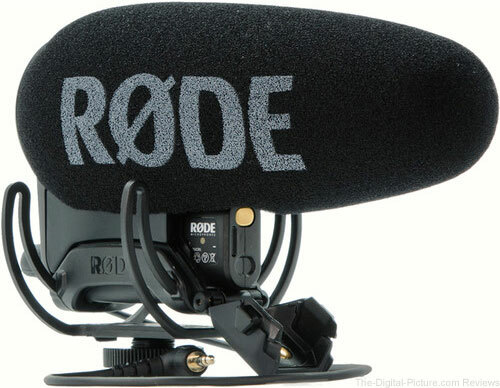 Not to be outdone by B&H, Adorama also has a large assortment of gear marked down for the WPPI Conference. 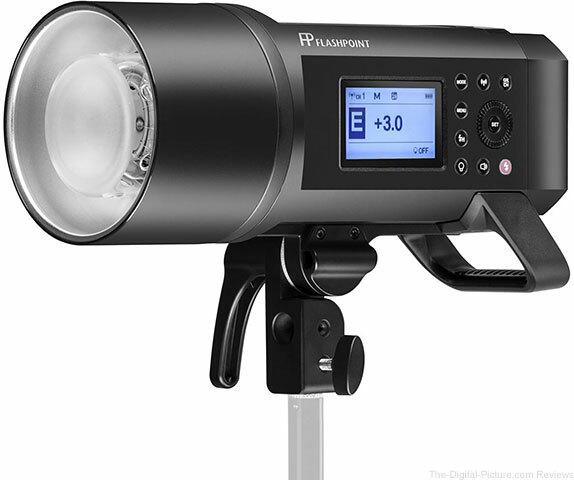 Several Flashpoint studio strobes and shoe-mount flashes are nicely discounted and worth a look if you're interested in augmenting your lighing options. 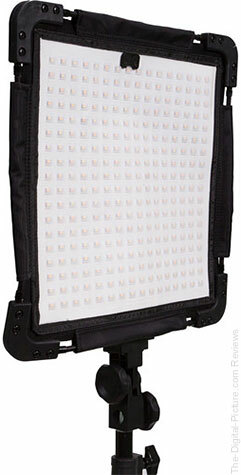 B&H has the Impact Luxbanx Duo Small Strip Softbox (12 x 36") available for $59.95 with free shipping. Regularly $189.95. 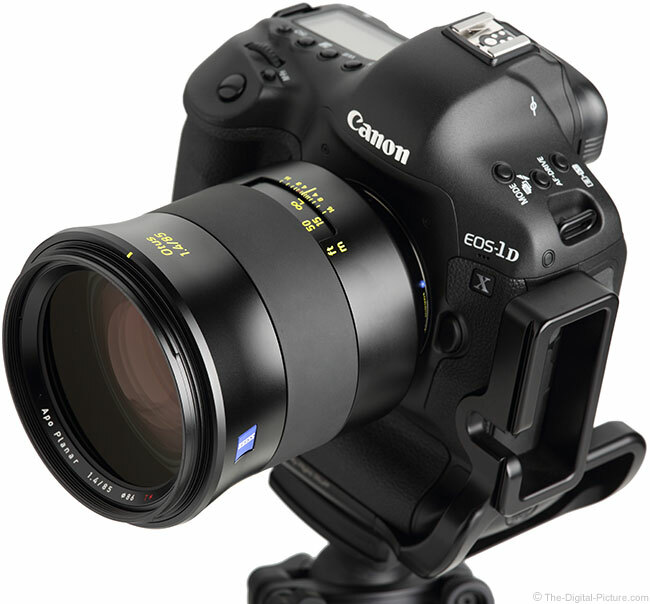 Note: Don't forget to add a speed ring (via the Accessories tab) to ensure compatibility with your lights. 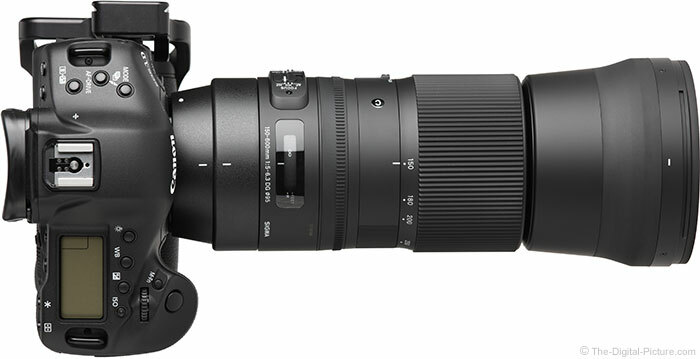 Through the end of today, use promo code BHWPPI19 at B&H to get the Sigma 150-600mm f/5-6.3 DG OS HSM Contemporary Lens for Canon/Nikon for $939.00 with free expedited shipping after $100.00 instant savings and $50.00 promo code savings. Regularly $1,089.00. 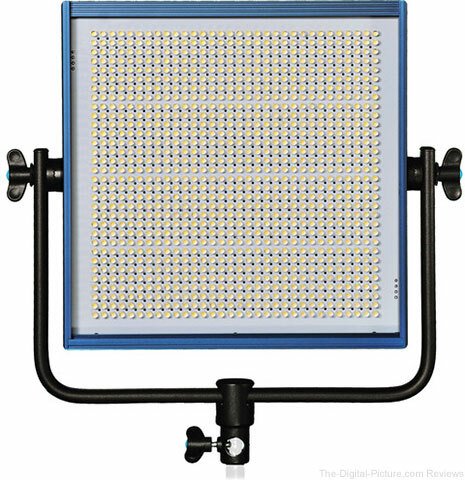 Through midnight tonight Eastern Time, B&H has the Dracast LED1000 Plus Series Bi-Color LED Light available for $449.00 with free shipping. 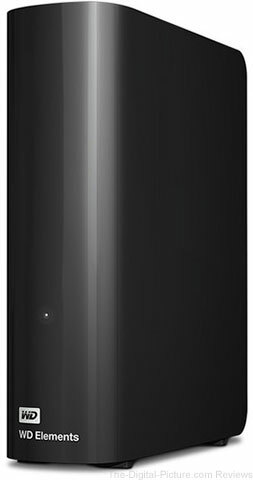 Regularly $1,299.00. 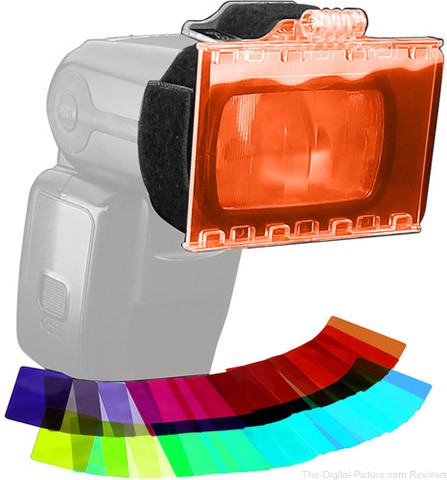 This LED light is very well reviewed. 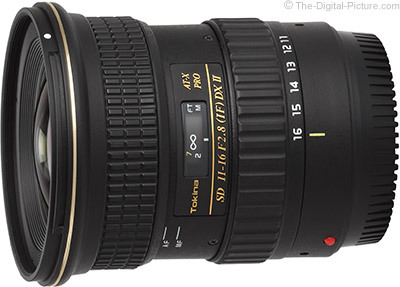 Hot Deal: For today only, B&H has the Sigma 14-24mm f/2.8 DG HSM Art Lens for Canon/Nikon available for $929.00 with free expedited shipping. 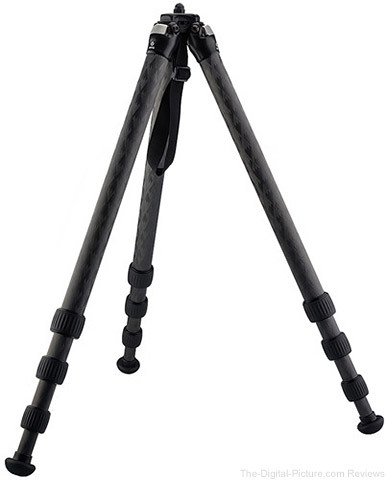 Compare at $1,299.00. 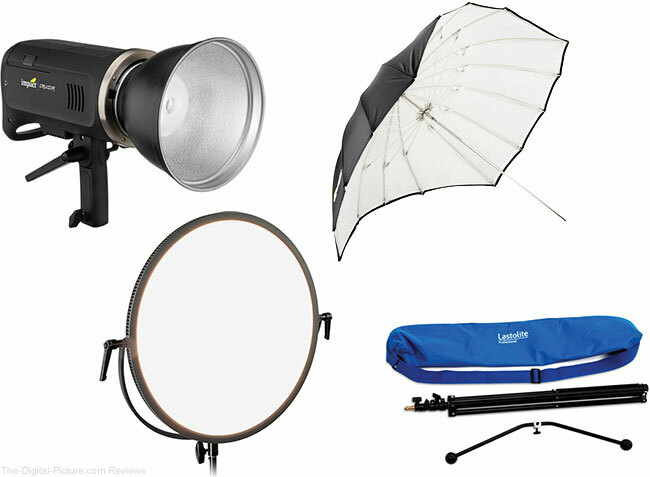 B&H has a large assortment of discounted Lighting Gear to mark the WPPI Conference going on right now. 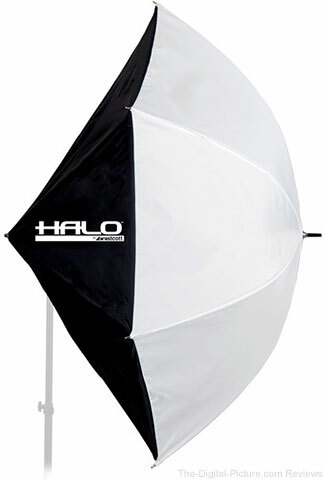 Enjoy savings on fluorescent lighting kits, Custom Photo Props, Pocketwizard transceivers, LED light panels, studio strobes, light modifiers, reflectors and more.